Beautiful sunflowers. With complimenting foliage! A sure fire way to brighten anyone's day! Please Note! 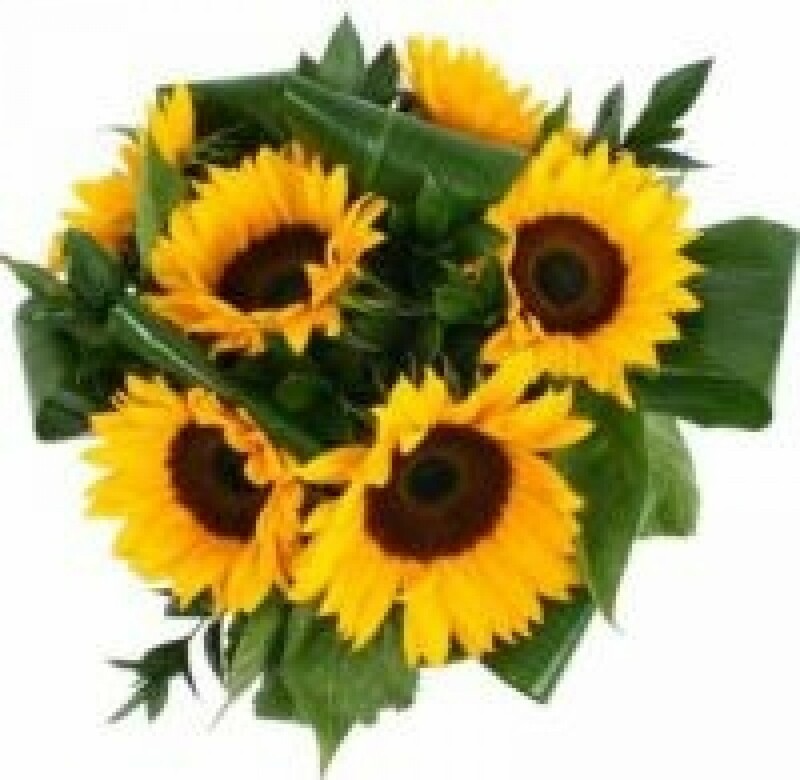 Sunflowers are only available at certain times of the year (if they happen to be unavailable when you order we will contact you to arrange an alternative bouquet) and must be ordered a minimum of 2 days before delivery. and exact content (foliages used) may vary. very best on the day! a vase and presented in complimenting wrapping and bow.